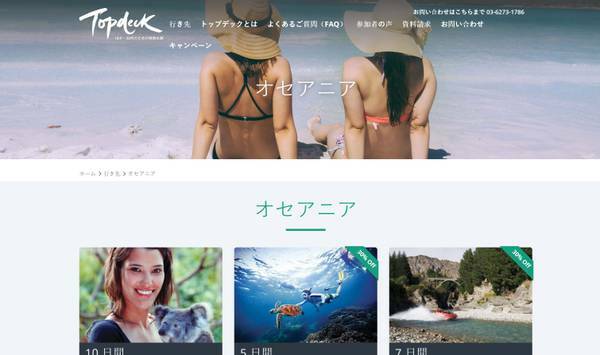 Topdeck required a brand new website for a launch into the Japanese market, which needed to be super-easy to update, look beautiful and work well on all devices. The site also needed to be hosted for an audience in Japan. "We have overcome many challenges with the Topdeck website and work very well with a variety of internal and external teams to develop and maintain the site"